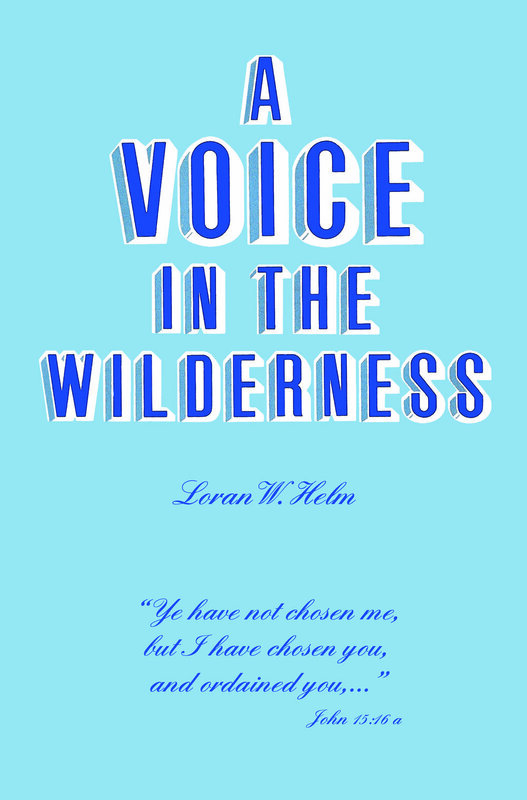 Evangel Voice Missions was founded to take A Voice in the Wilderness by Loran W. Helm around the world. We do that by translating the book into different languages, by leading trips abroad to other countries, and by networking with pastors and leaders who carry this same vision in every part of the world. Our guiding principle in all of these endeavors is the same as Rev. Helm’s: we want to listen to the Holy Spirit and complete what He is leading us to do. Our next mission simply is to follow His next leading.